Mice are notorious for infesting homes and buildings and can spread disease quickly as they multiply. 3 Counties Pest Control has over 25 years of experience eliminating mice in homes and businesses. Our efficient team eradicates nests quickly and seals entry holes with precision. 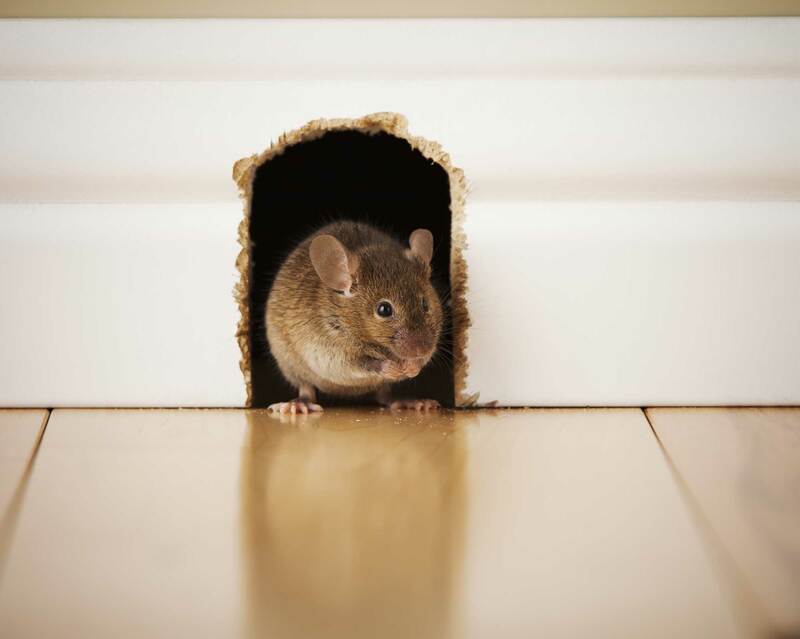 Our mice extermination services cover Kent, Sussex and Surrey. We’re renowned for our fast, effective and discreet methods. If you think you have a mouse infestation, contact us on 0800 197 8181 and we’ll visit your premises promptly. 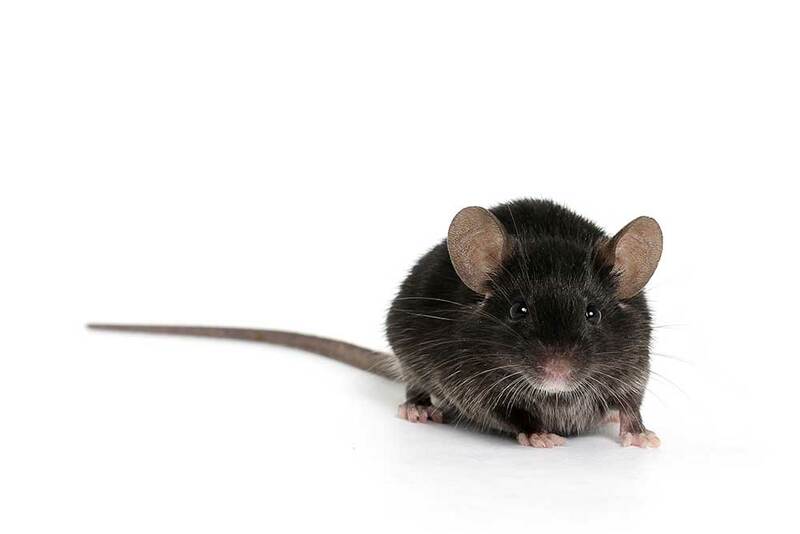 3 Counties Pest Control has the expertise to take care of your mouse problem and provide effective, proactive protection against future infestations. We use a variety of modern baits to treat mouse infestations in homes and commercial premises. We’ll also identify and show you how to rectify conditions in your home that attract rodents such as securing rubbish bins and removing tall weeds and grass. To prevent future invasion, we install physical barriers on vents and ensure tight door seals. Contaminate food stuffs – pathogens in mouse urine and faeces transmit diseases such as hantavirus and salmonellosis.